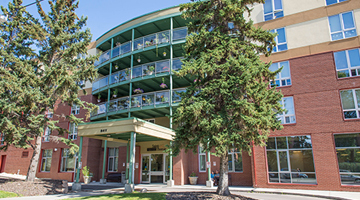 Covenant Care was established in 2013 as a non-profit partner in Alberta's integrated health system serving seniors. 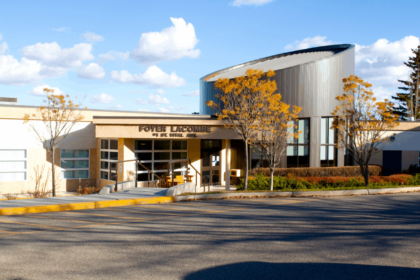 We are committed to innovative approaches to supporting seniors in a caring community where they can thrive. 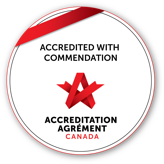 Covenant Care was established in 2013 as a non-profit partner in Alberta’s integrated health system serving seniors. We are committed to innovative approaches to supporting seniors in a caring community where they can thrive. We are a new ministry of Catholic Health of Alberta and a part of the Covenant family of organizations. Our legacy is rooted in 150 years of Catholic health care in the province. Our Covenant Care communities are designed to support residents to achieve their health, wellness and personal goals. 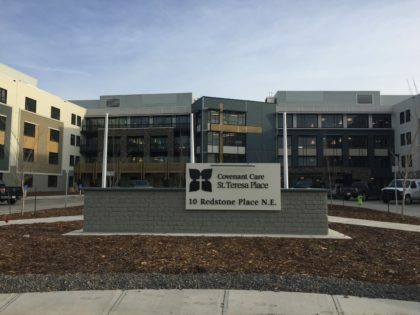 Our communities, located across the province in Beaumont, Calgary, Edmonton, Lethbridge and Red Deer provide an enriching environment to live and work.